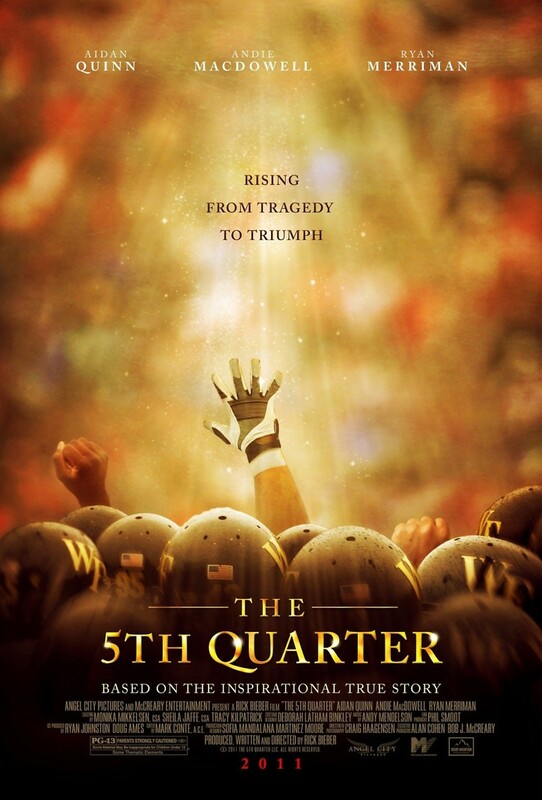 The 5th Quarter DVD and Blu-ray release date was set for August 30, 2011. Fifteen-year-old Luke Abbate accepts a ride with a group of fellow students. Despite the objections of the passengers, the driver of the car engages in reckless behavior, and the car spins off the road. In the accident, Luke sustains a severe head wound. He dies two days later, and his devastated parents must decide whether or not to donate his organs. Still reeling from Luke's death, his parents work to honor their lost son by founding the Luke Abatte 5th Quarter Foundation to educate teenagers about the dangers of reckless driving. Jon Abatte, Luke's older brother, seriously considers giving up his football career in the wake of his brother's death. Though he does eventually return to the Wake Forest football team, Jon works to use his time on the field to honor Luke's memory in every way possible.